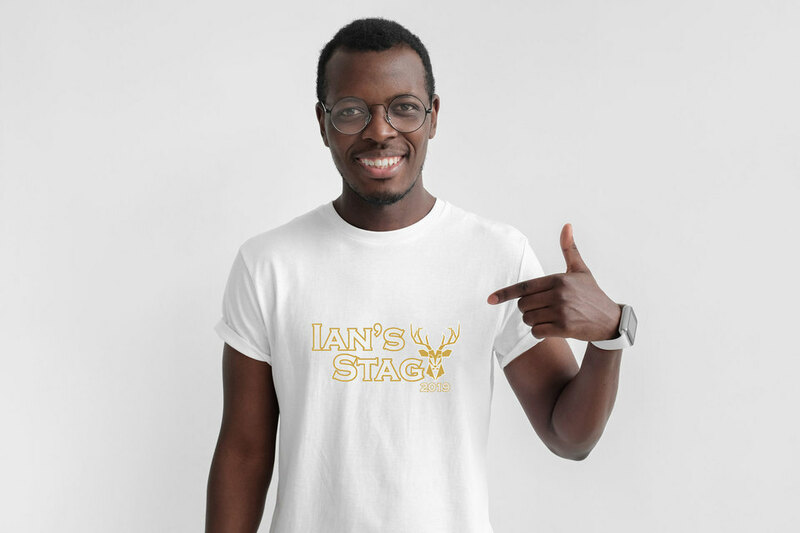 We have a range of hoodies, polo shirts, T-shirts and vests that are available for personalisation, perfect for tours, stag and hen do’s. we can provide a portfolio of designs that can be personalised or we would be happy to design something for you. 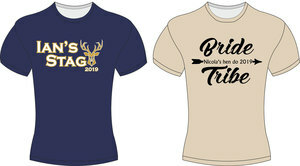 Please call 0117 939 0370 to enquire about stag, hen and tour tops.